Athena is a Registered Dietitian Nutritionist and a Certified Health Coach. 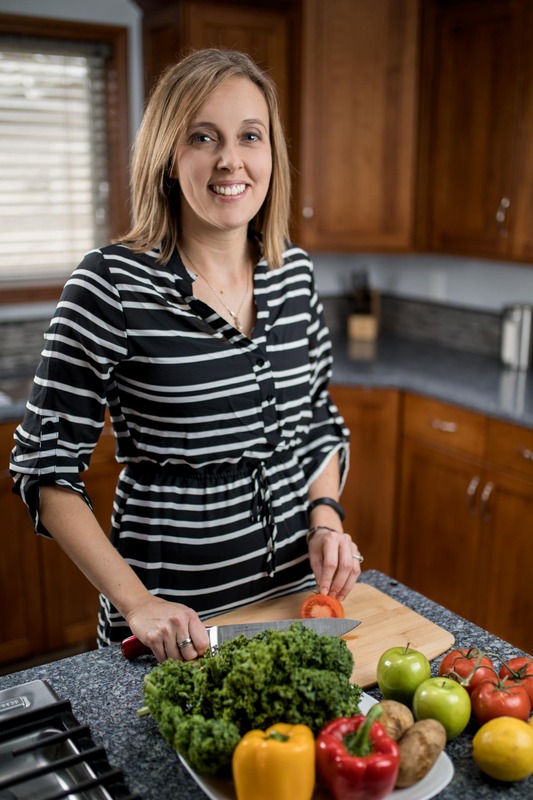 Athena graduated from Oregon State University with a degree in Nutrition and Food Management and completed her dietetic internship at the University of South Dakota. Athena specializes in culinary nutrition and digestive wellness. With her focus on anti-inflammatory and plant-based nutrition she helps her clients meet their wellness goals. Athena loves to prepare and teach how to make food that is healthy and tastes good! In addition to being passionate about food and nutrition Athena works on the family farm with her husband. They grow a variety of vegetable seeds for food production, grass seed, and hazelnuts. Athena loves being part of the food production process from farm to the table.